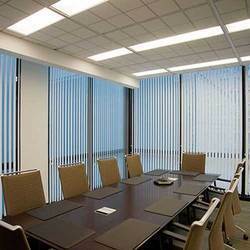 We are offering Wooden Blinds to our client. Available Color: Black, Brown, White etc. We are offering 3D Customized Blind to our clients. 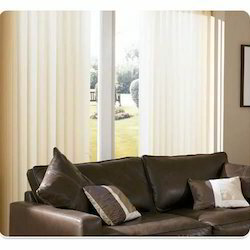 We are the Manufacturers of Roller Blinds.